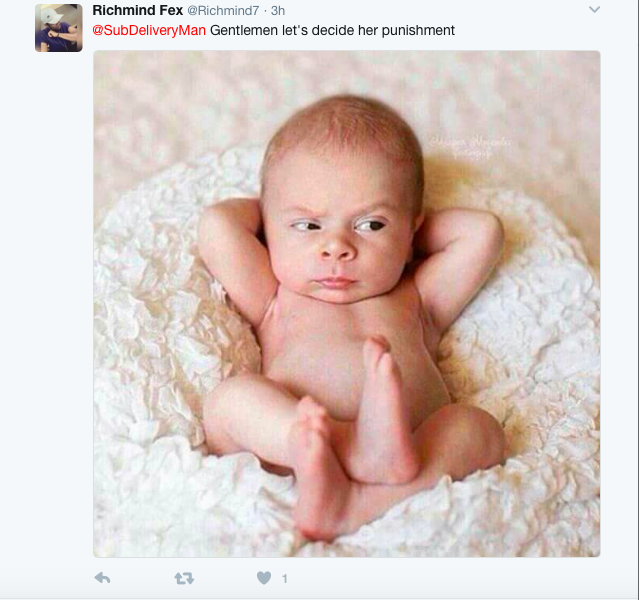 Hahahahaha...when auto correct won't let you tweet in peace. 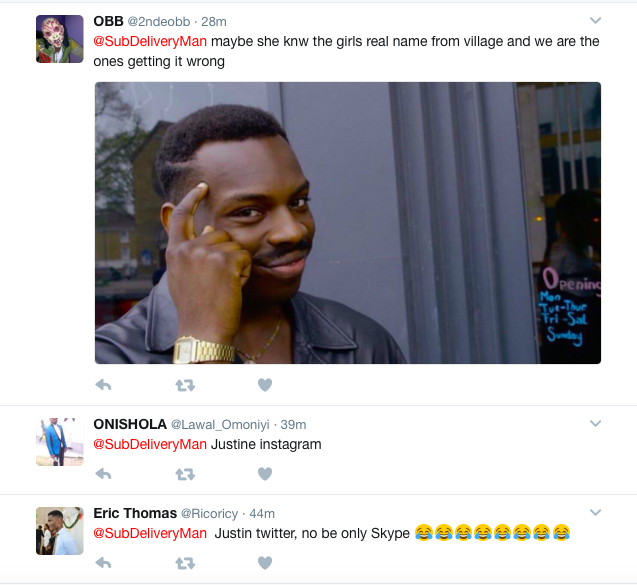 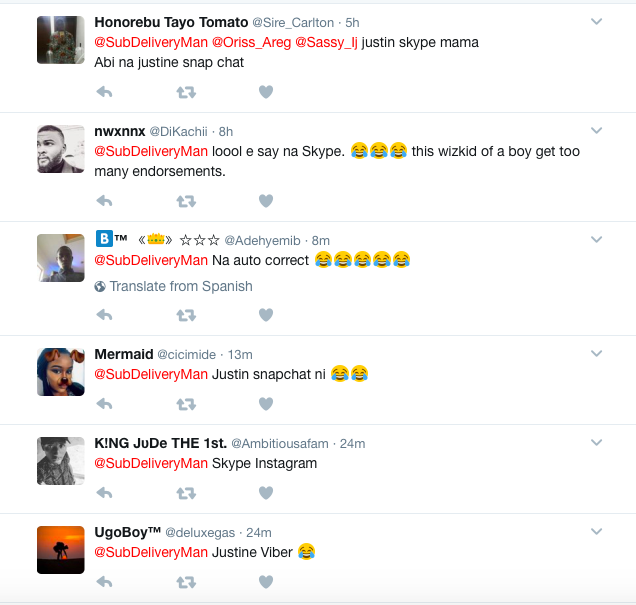 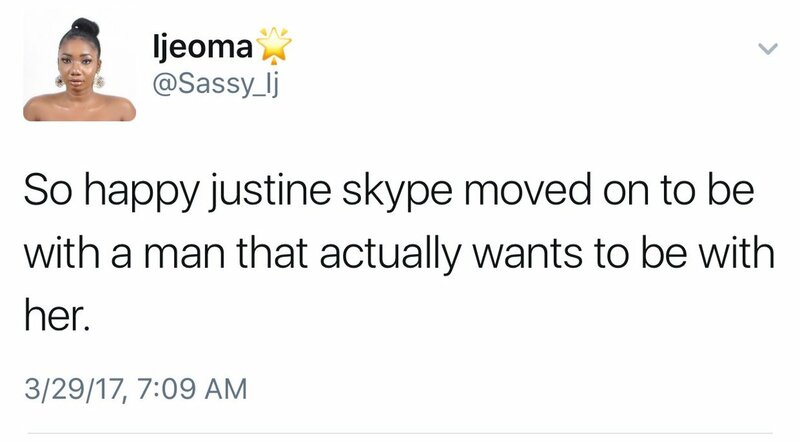 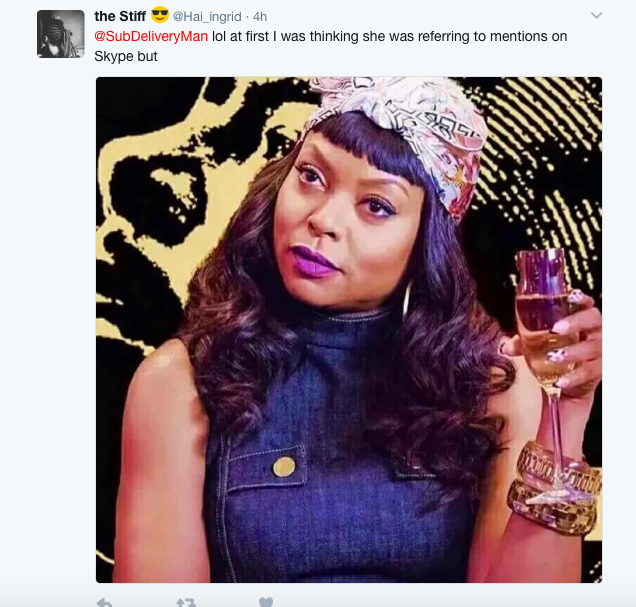 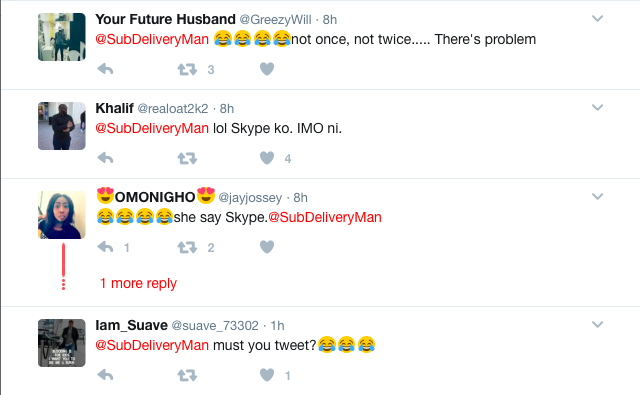 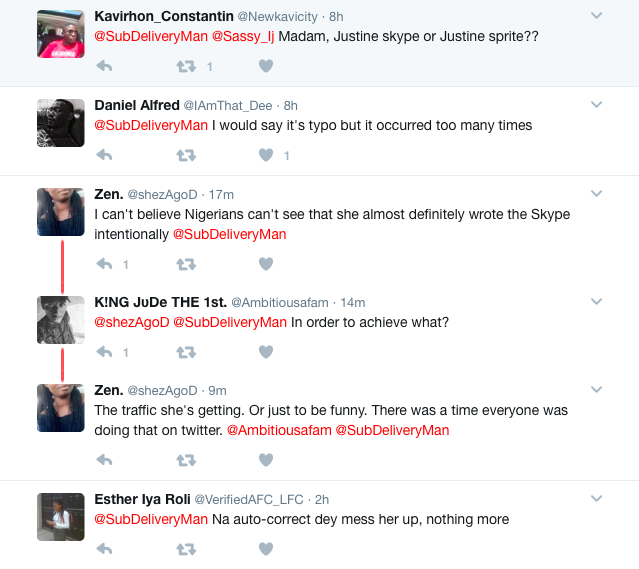 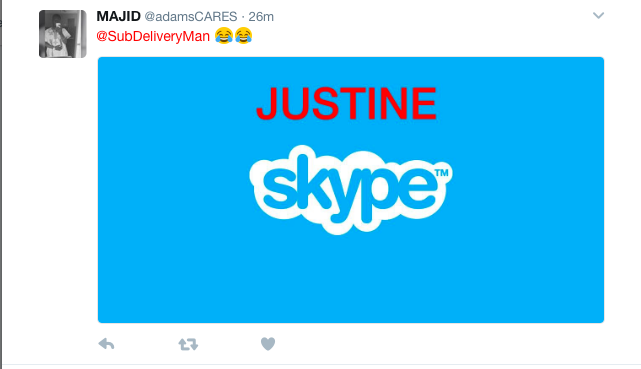 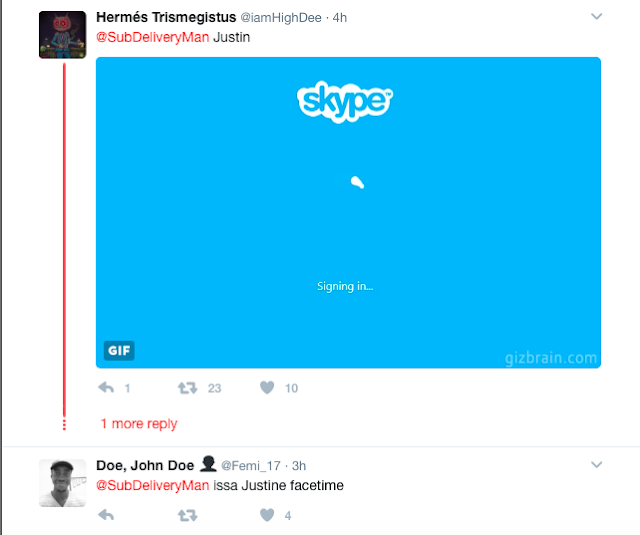 So a Twitter user @Sassy_Ij mistakenly spelt Wizkids' rumoured girlfriend's name as Justine Skype instead of Justine Skye. 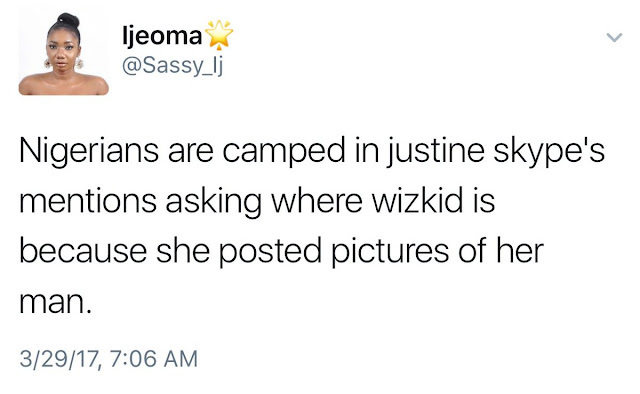 Tweeters are 'camped' there dragging her in a bad way.